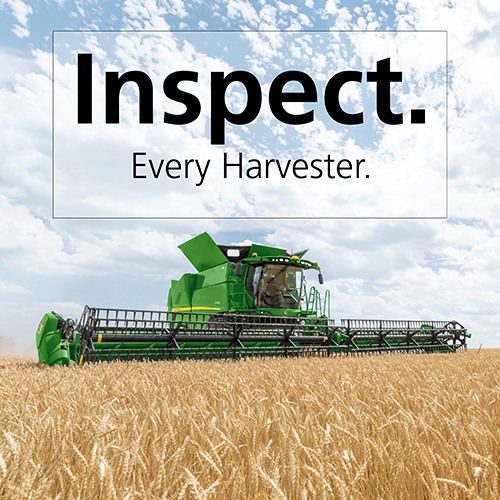 Inspection programs and professional service solutions to keep your machinery running all year round. Inspect. Every Deere. Every Year. Your machine, running well, when you need it. That’s our goal. An easy process, with you in charge of your maintenance costs. That’s our promise. Book your inspection. Receive your comprehensive report and quote, then review it with the service department to tailor your repair schedule. Download the latest brochure or call in to your closest branch to pick up a copy of our latest program information, or to book your inspections.